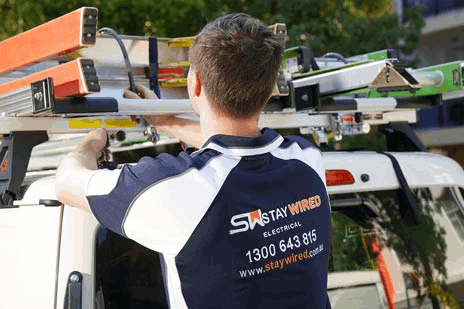 If you are looking to source an experienced and highly competent electrician in Sydney’s Inner West district you need look no further than Stay Wired Electrical. 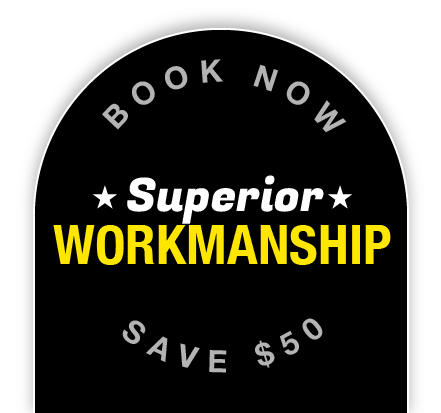 We have built up an enviable reputation over many years working in the local Inner West community and fully appreciate that we need to maintain the highest standards of workmanship and continue to provide our many loyal customers with excellent value for money. It is only through the hard work and dedication of our terrific team of electricians that we have managed to remain the number one choice for home owners and business from Balmain and Chippendale all the way out towards Strathfield and Ashfield. Every member of our team has either served a full apprenticeship or obtained nationally recognised electrical qualifications before being hired. They hold the necessary government licenses and are all fully insured. For added peace of mind, we also police check every employee. Many of our tradesmen have also gone on to complete advanced qualifications, which enable them to handle the more complex tasks that often arise in industrial and other commercial settings. Stay Wired Electrical’s team has the experience and equipment to tackle any electrical task, large or small. In a domestic setting we can troubleshoot and fix power outages; upgrade lighting and install dimmer switches; add useful new power points; update old switchboards that are no longer up to health and safety standards; fit or repair ceiling fans and bathroom or kitchen exhaust systems, replace faulty fuse boxes, plus much, much more. Outside your home we can install powerful LED floodlighting you’ve been admiring, which are exceptionally good for for security purposes or to make parking easier. We have a wealth of commercial electrical experience working with many major businesses throughout the area. We regularly undertake fit-outs for new retail outlets and restaurants plus the many office suites that are springing up across the Inner West and Western Sydney. Our team also specialises in data cabling and can fit patch panels, data points and racks, which means you don’t have the added complication of bringing in another firm. Simply call our office to discuss all your business electrical needs. The diverse group of suburbs that make up Sydney’s Inner West offer something for everyone in terms of property types and styles. With lots of people drawn to the area in recent years, Stay Wired Electrical’s team has been kept hugely busy, providing a safe and reliable service 24 hours a day, 365 days a year. As with many older suburbs, we often find such homes require extensive rewiring or even total refurbishment to make them family-friendly and practical enough to handle modern lifestyles. So if you are buying an older home in the Inner West, we highly recommend you get us to conduct a full survey of the electrics first, as this could save you many hundreds of dollars later on. Whichever you live, be it Five Dock or Pyrmont; Drummoyne or Liverpool, Cabramatta or Strathfield or any of the other wonderfully diverse suburbs that make up Sydney’s Inner West, Stay Wired Electrical should be the first number you call for exceptional customer service, friendly advice and the best electrical contractors in Sydney. 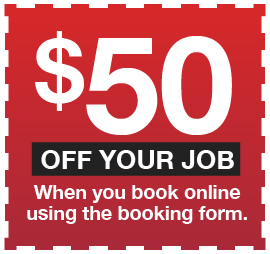 Click here for Electricians Sydney.